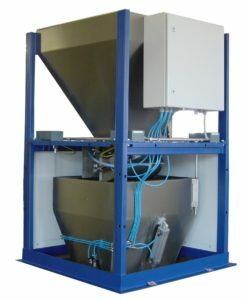 SWT calibratable bulk weigher for accurate measurement of free-flowing bulk material (i.e. cereals, corn, pellets etc…) at income, loading and production. 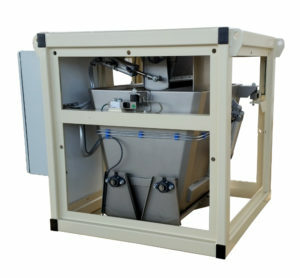 Steel weighing bin with segmental gate closure operated by an electrical-pneumatic system for a rapid discharge. 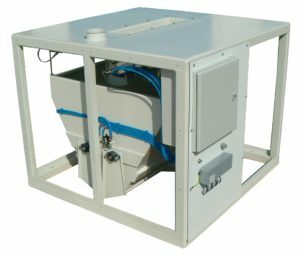 Electrically-pneumatically operated dosing flap to dose the product flow. 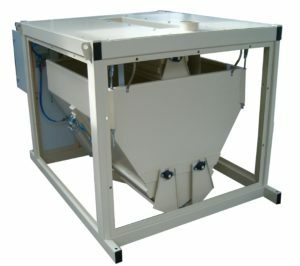 Dust-proof, removable steel casing with replaceable filter elements. 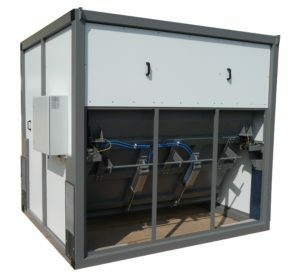 Pneumatic and electric control installed inside a fully enclosed switchboard ready for use. 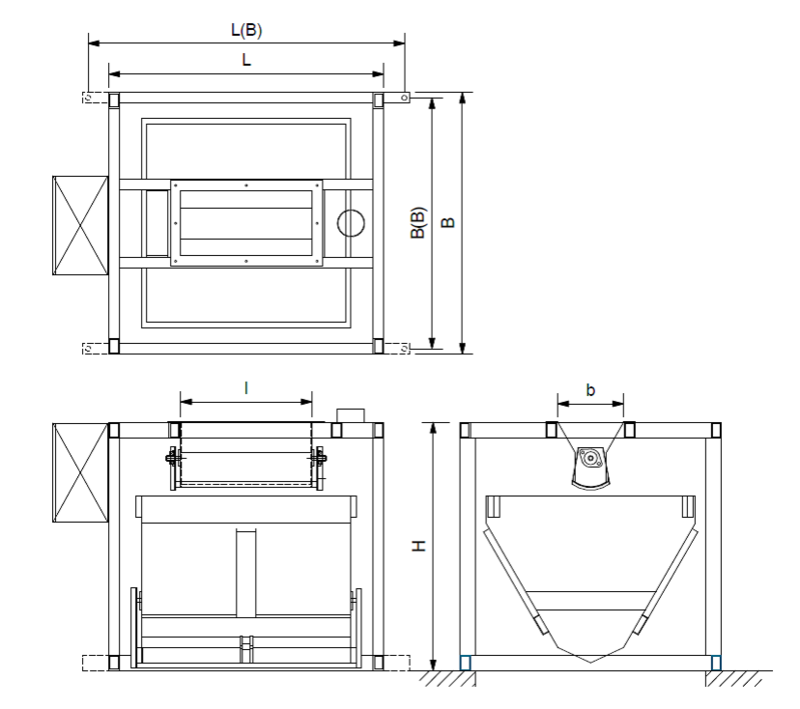 Bulk material like corn and cereals, mixed animal feed, sugar and flour.